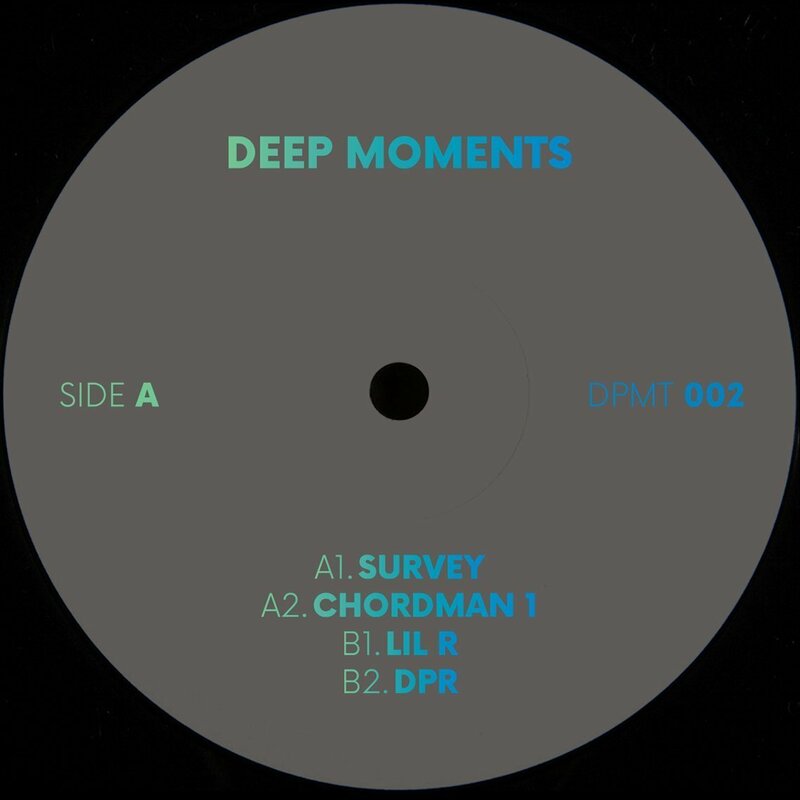 For this second edition of Deep Moments Mysterious French producer choses to explore more territories, from Deep House to pumping Detroit Techno influenced beats. 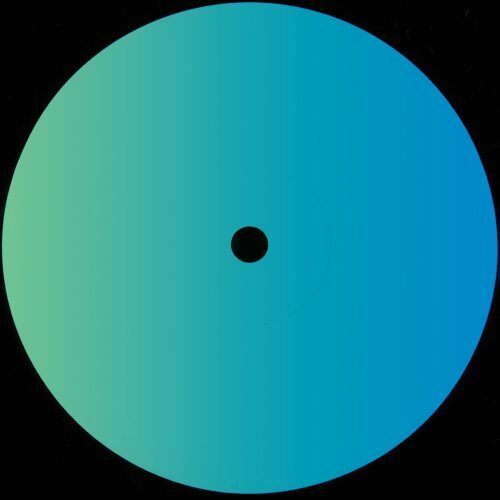 The 4 tracks ep opens with a Deep and emotional track: Survey, swinging beats with a complex atmospheric dark and medidative mood. A very unique piece. 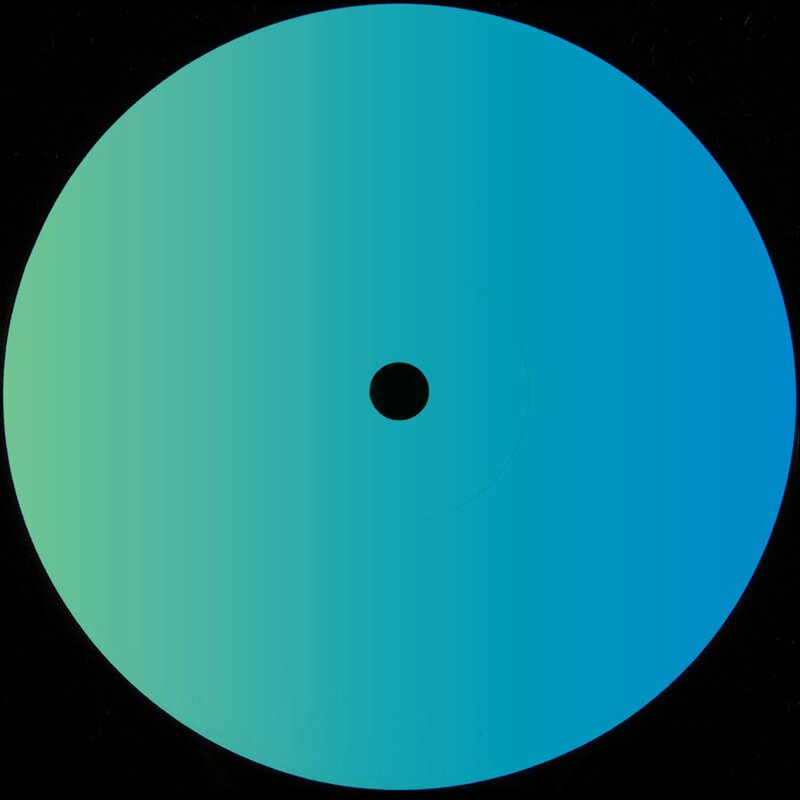 Then Chordman, is definitely an uplifting House track with it’s driving and positive keys on a pumping beat. While PR is clearly a reference to Chi Town with it’s heavy driving and thumping drums! The Ep closes with an heavier jam, DPR, clearly showing the influences that early DBX material had on our Unknown and mysterious producer! 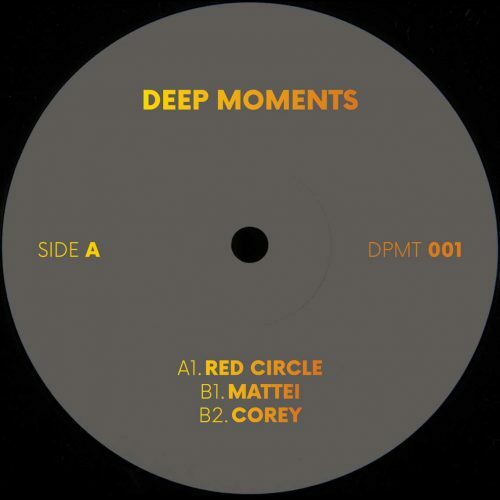 More items from " Deep Moments "